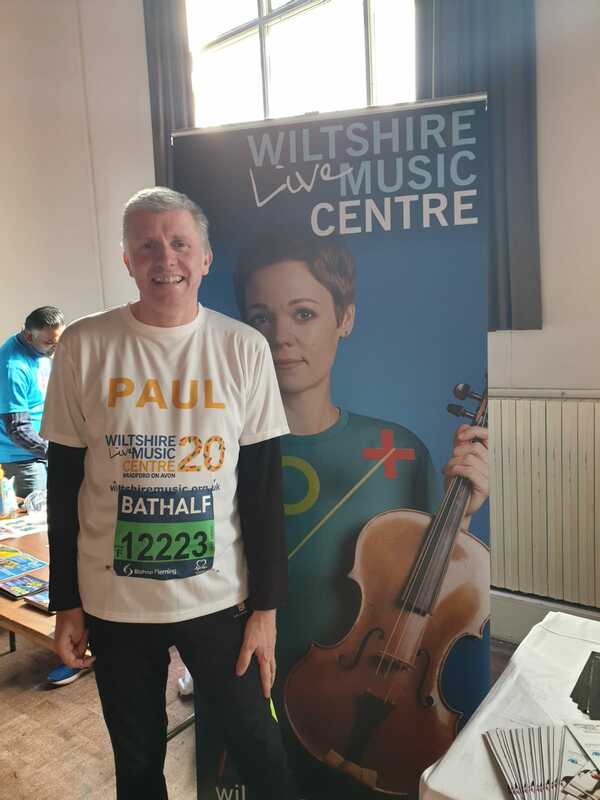 A crisp and bright Sunday in central Bath provided the perfect opportunity for three keen runners to show their support for Wiltshire Music Centre by running in the Bath Half Marathon on 16th March. 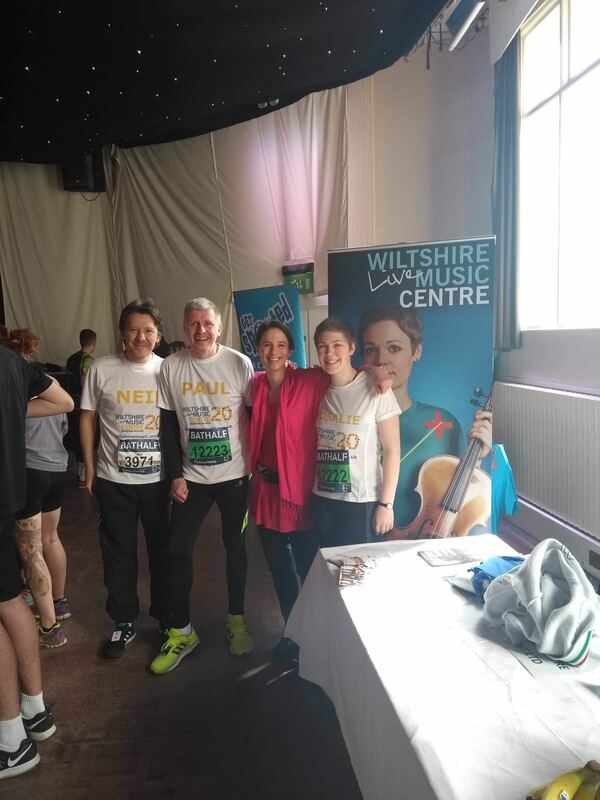 Rosalie, Paul and Neil all ran the 13-mile course for #TeamWMC, helping to fundraise over £1,600 to support the our world class Artistic Programme and vibrant Creative Learning programme in the Community. As you will know, we present over 160 concerts and live events annually by some of the industry’s best classical, jazz, folk and world musicians, as well as supporting rising talent through its Young Artists Programme and as home of the West of England Youth Orchestra and Wiltshire Youth Jazz Orchestra. Each year the Centre engages over 6,500 people through Creative Learning projects, including schools’ workshops and performances, its award-winning monthly Zone Club for young learning-disabled adults, and the flagship Celebrating Age Wiltshire project, combatting rural isolation of older people through engagement in the arts. #TeamWMC has been generously supported by Cobb Farr estate agents, Leigh Park Accountancy, Happy Business, and building and engineering consultancy GreenGauge. 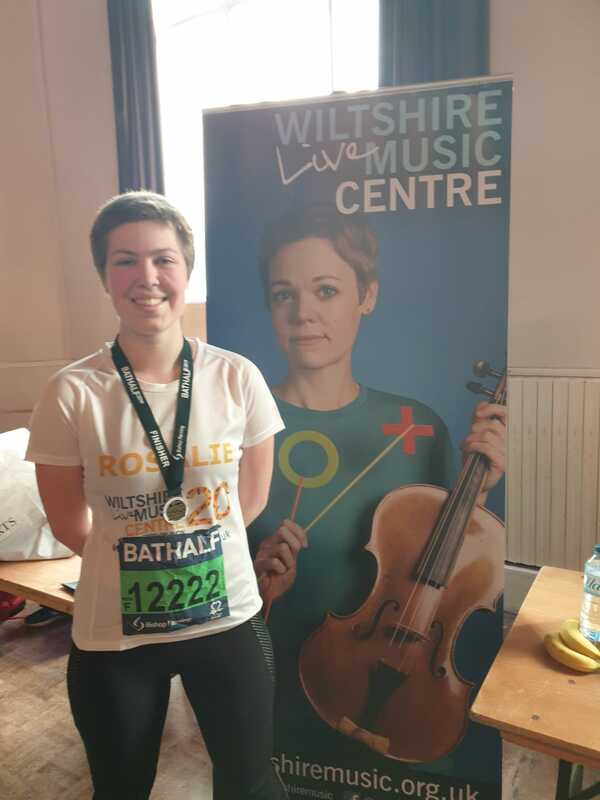 As yet, the fundraising campaign for the Bath Half Marathon is still open, and any donations would be gratefully received. To donate to the Bath Half Marathon campaign, head online and give now on the campaign page.